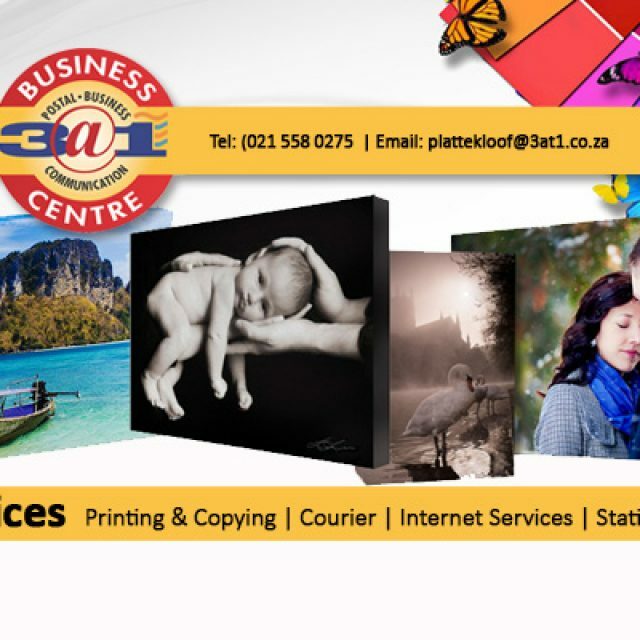 At Cape Business Online, online marketing strategies are our expertise. Our aim is to provide clients with fully comprehensive digital marketing strategies that will help their business become more and more visible online, which will lead to an increase in sales leads. Our services are of a superior standard and can be adapted to suit any business or product in any industry. As part of our online service, we also design websites, which are responsive (meaning that they are readable on all devices). We make sure to only use the latest HTML coding technology when building our custom sites, and with years’ experience on our side, we have been able to complete 100’s of sites for important brands like Decodor, Magnador, Koelenhof, and more. Known for creativity and quality, our website designs are what sets our company’s digital services apart from our competitors. 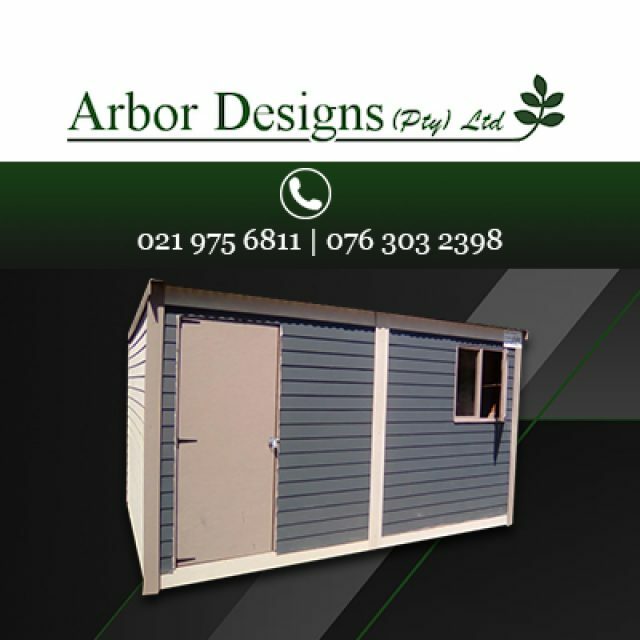 We put a lot of effort and detail into each project to make sure that we deliver only the best. We also offer complete content management, copywriting, social media, SEO services, directory advertising, and more. 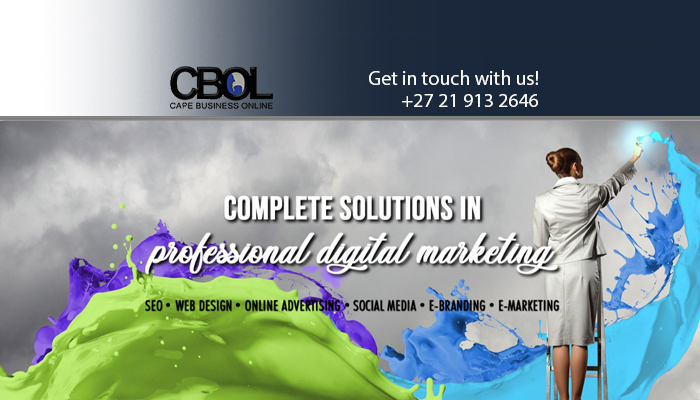 At Cape Business Online, we offer a large selection of digital marketing solutions to help your business gain more online exposure. 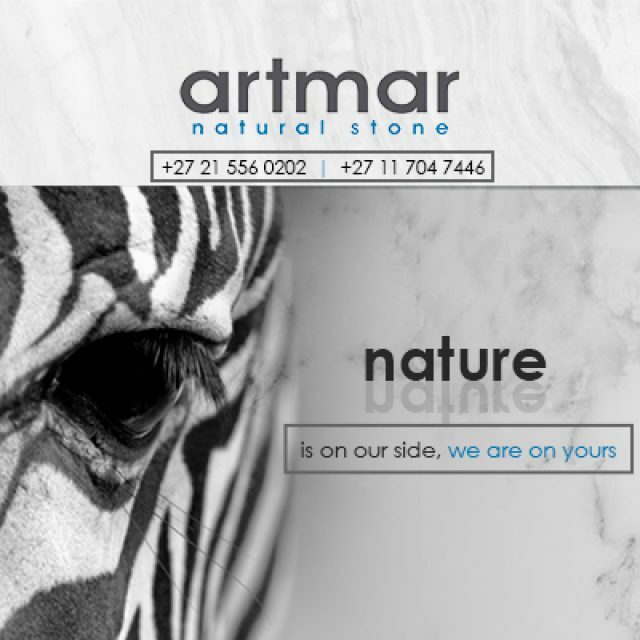 We already own and manage more than 20 area directories across the Western Cape, which means that clients can be assured of reaching search audiences immediately. Services are explained to your target market. You have unlimited time and space for advertising. Your customers are aware of any changes and developments concerning your company. You reach your clients through all computing devices, including phones, tablets, etc. To be sure that your digital marketing team is superior and reliable, why not contact our team? We will be happy to work with you. 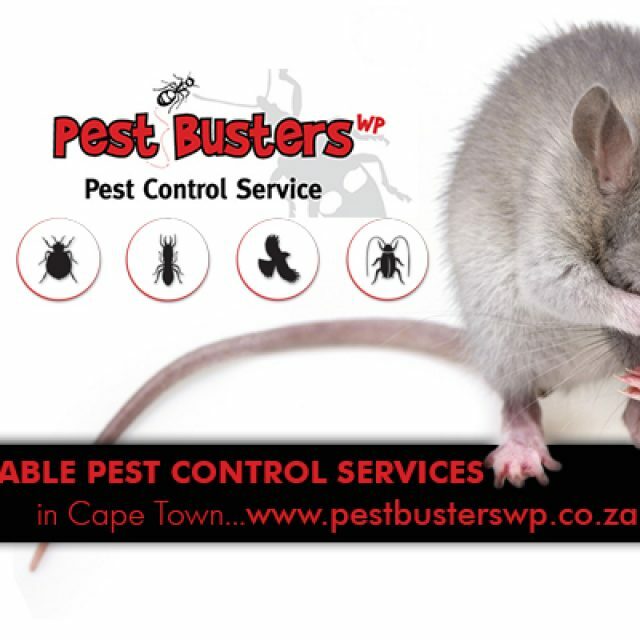 Premium pest control for domestic, commercial, and industrial clients.